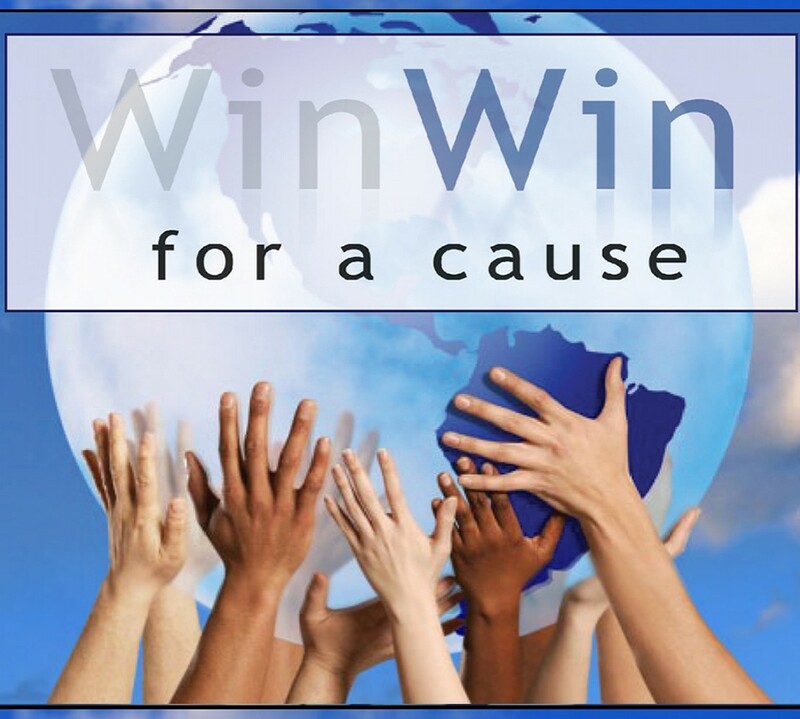 Virginia Organizing, a Charlottesville-based organization, is one of the newest recipients of Win Win for a Cause donations. At the close of every sale, my clients will have the opportunity to choose Virginia Organizing to receive a portion of my commission instead of a traditional closing gift. If you don’t already know about Virginia Organizing, now is the time. They work tirelessly to create a more just Virginia, especially for those who have traditionally had little or no voice in our society, and I am proud to support their efforts. Virginia Organizing is a non-partisan statewide grassroots organization dedicated to challenging injustice by empowering people in local communities to address issues that affect the quality of their life. By building relationships with individuals and groups throughout the state, Virginia Organizing strives to get them to work together, democratically and non-violently, for change. The issues they address are many and vitally important. To name a few – the treatment of all our citizens with dignity and respect; equal educational opportunity; a sustainable minimum wage; natural resource preservation; and the overall idea that all of our citizens are entitled to the basic necessities of life – nutritious food, adequate housing, affordable quality child care, mental and physical health care, and a secure retirement. I encourage you to visit Virginia Organizing’s website at http://www.virginia-organizing.org/ for more information about the important work they do to create positive change in our state for all of us!